Walton & Johnson are based out of Houston. As everyone is aware, Harvey has left devastation in it's wake, while the rain continues, increasing flooding. The good news is that both John Walton and Steve Johnson, as well as their producer Kenny, are safe. Flooding has caused major difficulty in getting to their home studio at this time. There is no exact time or date on when the guys will be back. As of now, there is hopes to be able to get back to the studio later this week. That, of course, relies on flooding going down, and assessing damage at the studio. They will be back as soon as possible. 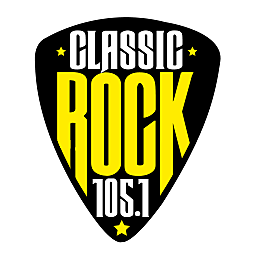 In the meantime, so you don't have to go so long without hearing the fellas, we will do our best to provide you with some of the "Best Of" Walton & Johnson during the mornings on Acadiana's Classic Rock 105.1.